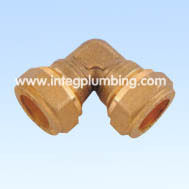 compression fitting,compression brass fitting manufacturer and compression fitting,compression brass fitting supplier--China Ningbo Integrity Technical Products Co.,Ltd. 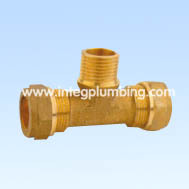 Brass Compression Fittings are design according to BS1254 ( BS862-2) , Which is used to connect copper pipes.No need Solider. 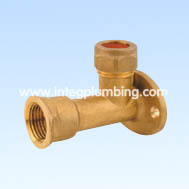 compression fitting, compression brass fitting It is easy open and quick connection. 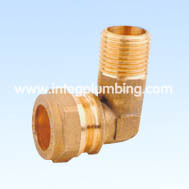 Just loosen Nut half turn and insert Copper pipe As far as the Internal Stop, then tighten until firm. 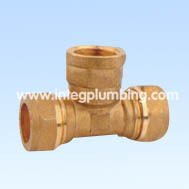 All this Compression Fittings is manufactured by Forged Process. Nice Surface and High Quality. 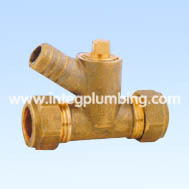 Material: CuZn40Pb2(MS58), CuZn39Pb3 And Commercial Fored Brass. 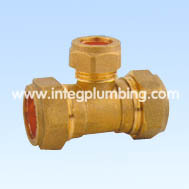 Kindly Took look at Brass Compression Ball Valve and Angle Valve.ITB200 Series.